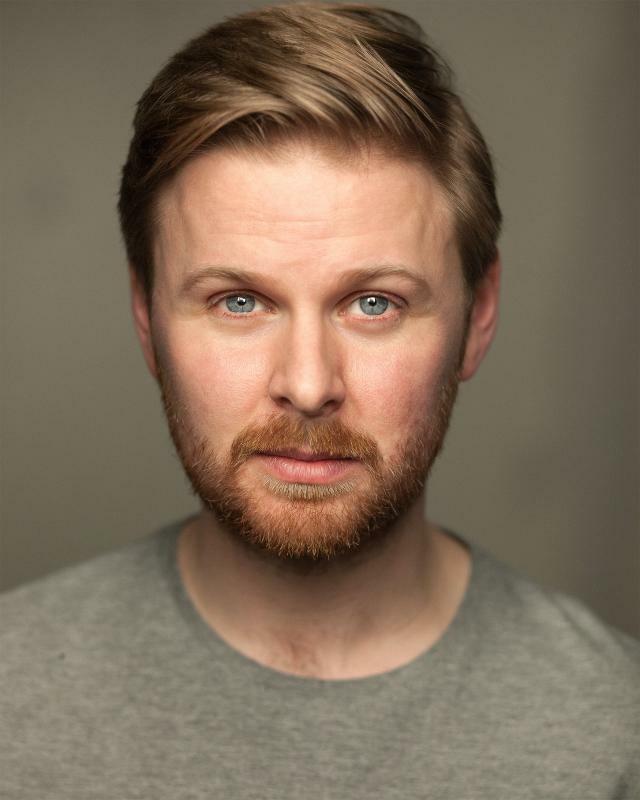 Trained at The Arts Educational School London, I have experience performing in theatres both nationally and internationally, acting on camera, touring with classic and contemporary plays as well musicals. I have a high standard of physical theatre training that has featured in professional work, both delivering and performing. I also have BADC certificate in stage combat which includes rapier and dagger. With the ability to play guitar and sing to a high standard I can also perform as a actor musician. All round good at sports, football to a semi professional level. Have a full driving licence. Previously work as a director, having directed for award winning theatre company, Certian Dark Things, the National Youth Theatre's 'Shakespeare for schools' project, on two Shakespearean plays as well as being involved in writing and directing for Europeans capital of Culture projects that took place in various theatres. Arts award trained, high standard as a workshop deliverer nationally and in Europe especially in the field of physical theatre.